3200 Fruitland Ave., Vernon: At 310,000 square feet, Cohen Asset Management’s warehouse is the county’s largest industrial project. Photo by Ringo Chiu. The Los Angeles County’s 800-million-square-foot industrial real estate market resembles the ugly duckling from the fairy tale – boxy buildings looked down upon for years now blossoming into new, elegant and modern warehouses in hot demand. Several factors play into the makeover, including: the e-commerce revolution, a burgeoning cannabis sector and a land crunch. Vacancies are down, rents are up, and developers and institutional investors are building millions of square feet of new warehouses throughout the county. The new properties – many of them sleek, glass, concrete and steel structures – are generating hefty rental income for property owners and are being snapped up, many by retailers spurred to compete with Amazon.com Inc. on delivery services. 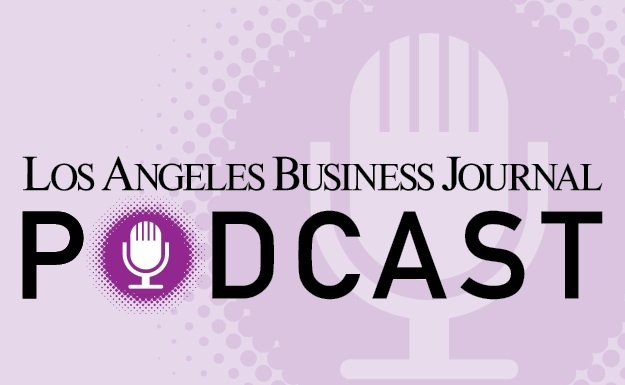 Industrial is a sector that “has gotten a lot sexier in the last few years with e-commerce and everything else,” said Brett Dedeaux, principal at Dedeaux Properties, a Commerce-based industrial real estate investment firm. Retailers need storage space and fulfillment centers closer to their customers, who want their purchased goods to arrive quickly. Indeed, the industrial sector has thrived as traditional brick-and-mortar retail has struggled. The presence of Los Angeles International Airport, the ports of Los Angeles and Long Beach and the county’s dense population all help draw e-commerce companies and other businesses that want their fulfillment centers closer to urban areas. Industrial deals ranged from $90 to $130 per square foot five years ago but now can top the $200-per-square-foot mark. Dedeaux Properties sold a campus of seven newly-constructed warehouses in the City of Industry for $50 million in July. One of the properties sold for about $201 per square foot. The buildings were under contract for sale last year – before construction finished. Hong Kong-based Austin Pang Gloves Manufacturing Corp. in May bought a newly constructed, 72,000-square-foot industrial building at 17343 Freedom Way in the City of Industry for $13.4 million, or around $185 per square foot. The company announced its plans to move its U.S. headquarters there from nearby Santa Fe Springs. Nordstrom Inc. leased all of the newly-built Bridge Point South Bay, a 512,000-square-foot industrial space located at 20333 Normandie Ave. near Torrance. The deal came around the same time Morgan Stanley Group Inc. fund purchased the property for $102.5 million, or $200 per square foot, in April from Bridge Development Partners of Chicago. The 20-acre lot was the former site of coffee roasting plant of Farmer Bros. Co., now of Northlake, Texas, which sold the property in 2016 to Bridge for $43 million, according to CoStar Group Inc.